It's been quite some time since I got back to such sort of details... I mean jewelry. 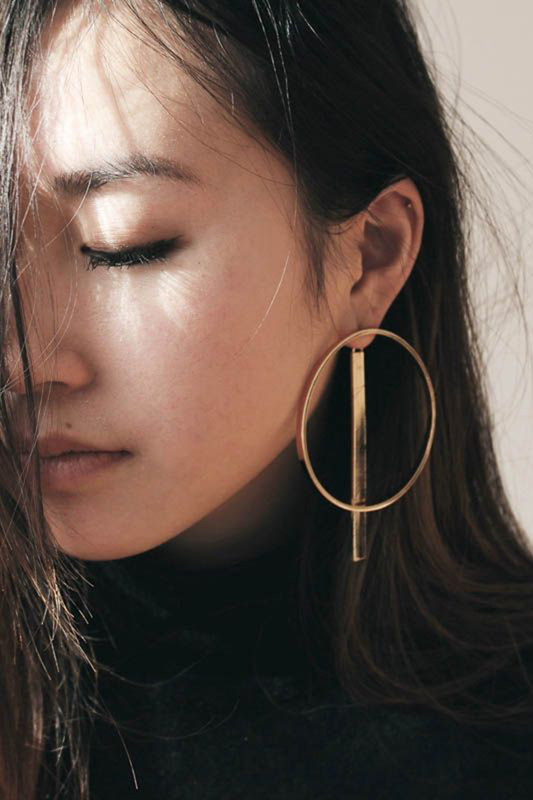 And since the latest outfit-story was featuring hoop earrings it seem to be a perfect time have this little earrings talk. My current detail, or one of those current, obsession is about statement, like hoops, and long-much, that go all the way down to shoulders, pieces.